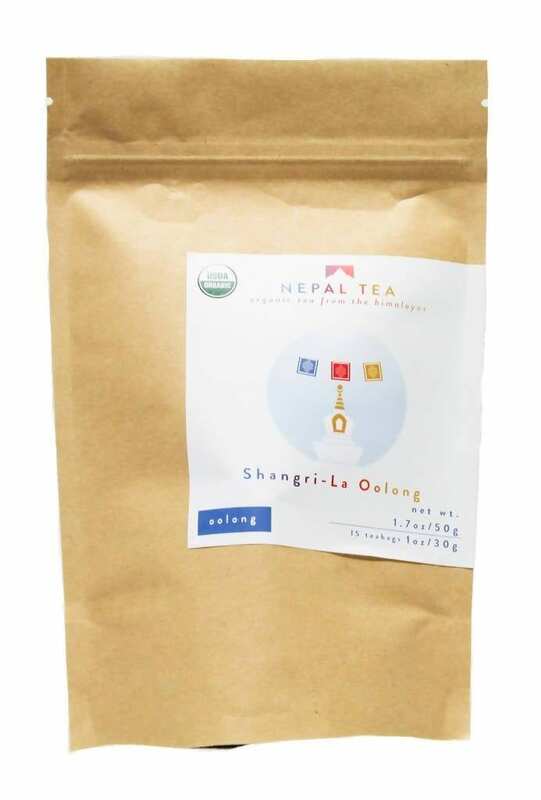 Shangri-La Oolong tea (generally pronounced “wu-long”) is the mid-point blend between black tea and green tea in terms of oxidation. 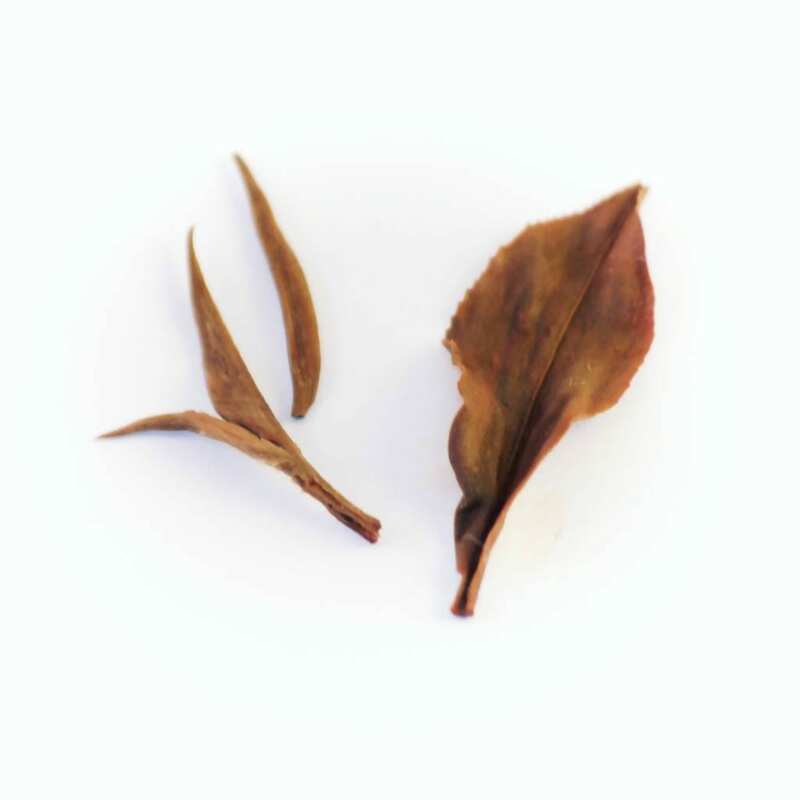 It is semi-oxidized and hence produces the characteristics of both green and black tea. 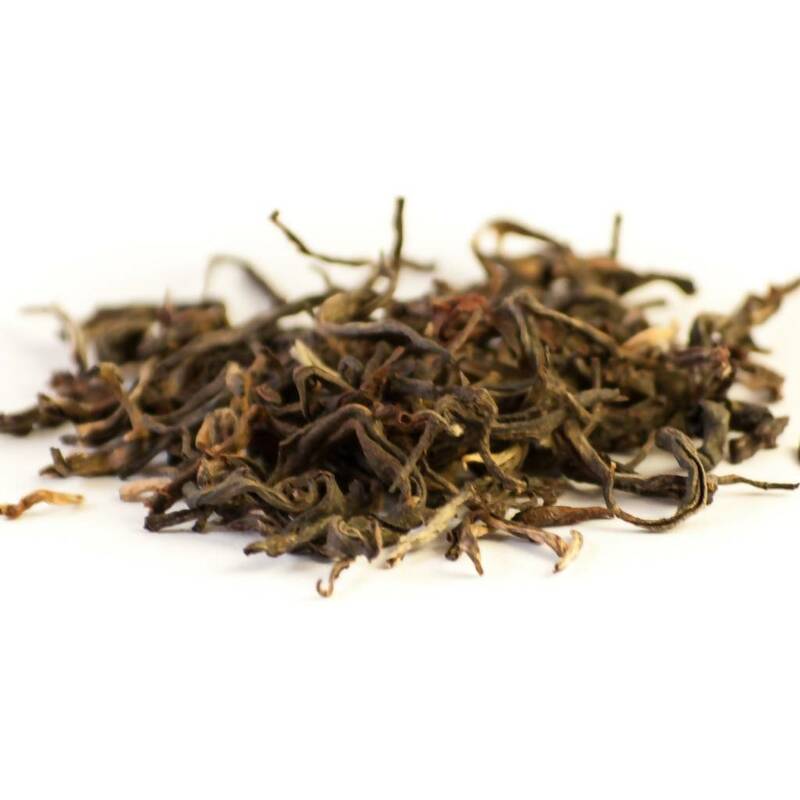 A stylish and spicy full-bodied tea with biscuity aromas and smooth tannins. 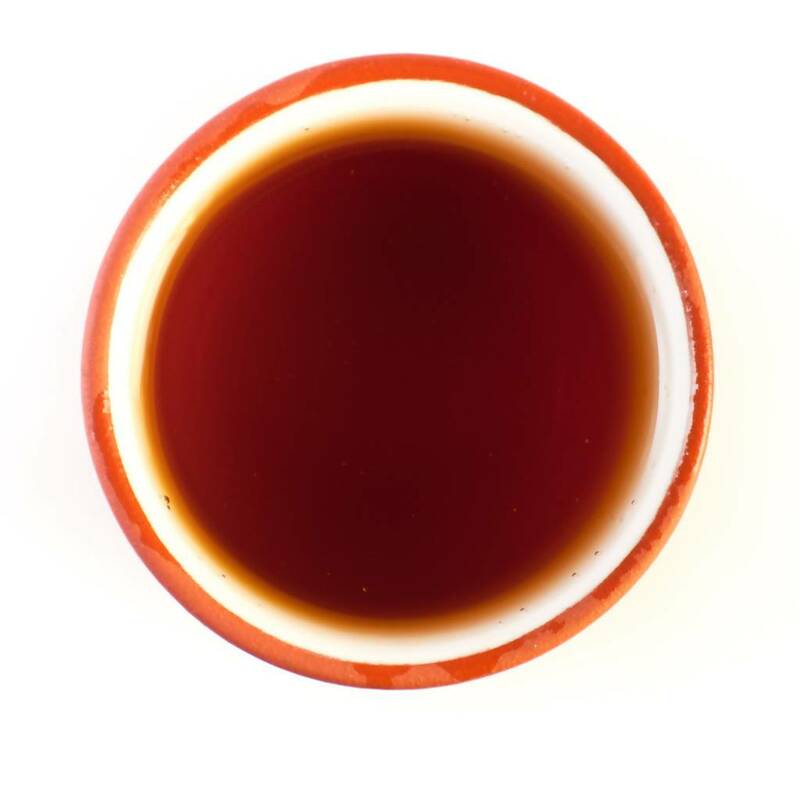 Tending towards green aromas and black flavors, this oolong will intrigue both expert and beginner.